Congrats, girl! You just won a FREE audio copy of ‘I Hope You Find Me’…book 1 of the Find Me series…a $20 value! I hope you are as excited as I am! Please send me a private message with your email so I can send directions on how you can claim your gift! Many thanks go out to those who left a comment on the last giveaway contest! Who Wants a FREE Audiobook? 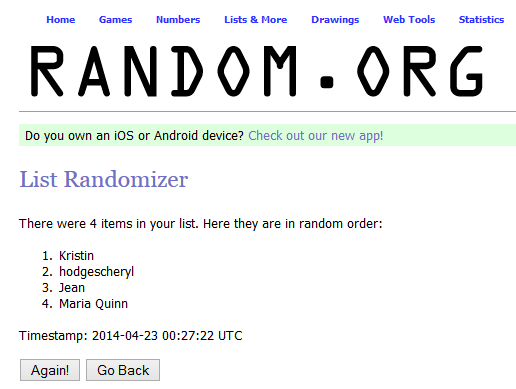 I haven’t heard back from Kristin – so the runner up is Chery Hodges! Congrats! !